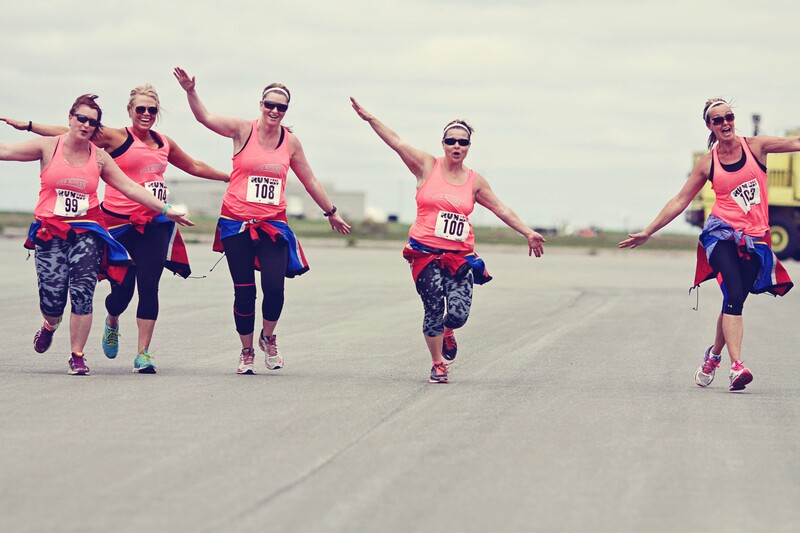 The second annual Run the Runway for the Janeway charity run will be held at Gander International Airport at 10 am, Saturday, September 10. 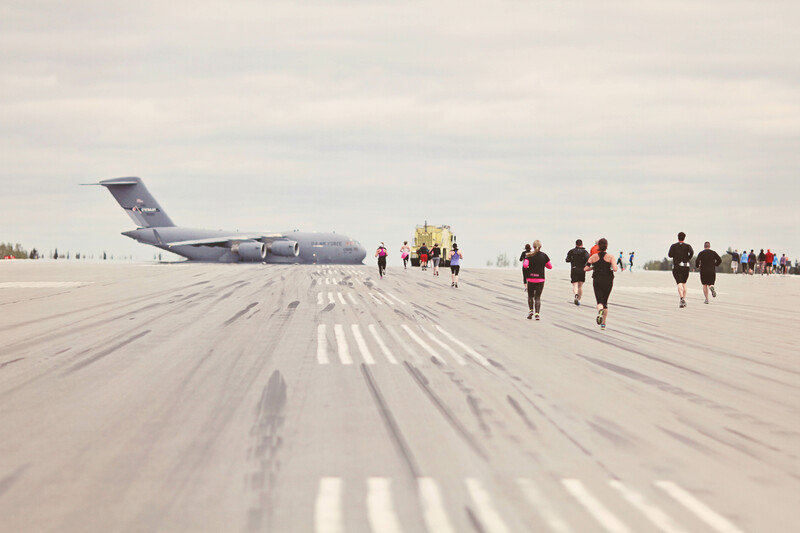 “We had a great turnout for our inaugural runway run last year. 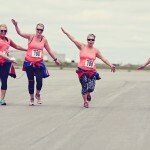 120 walkers and runners of all fitness levels joined in to support the Janeway Children’s Hospital Foundation, whose work touches us all,” said Reg Wright, President and CEO of the Gander International Airport Authority. Participants can choose a 2.5 km walk or 5 km run. Registration is $25 for adult runners, $15 for walkers and $15 for student participants. All event proceeds go to the Janeway Foundation. The Gander International Airport Authority is the not-for-profit organization created in 1996 to manage operations at Gander International Airport (CYQX). The airport plays a key role in the economic and community development of the Town of Gander and the Central Newfoundland region.